Dead Like Us. . HD Wallpaper and background images in the Dead Like Me club tagged: dead like me wallpaper. 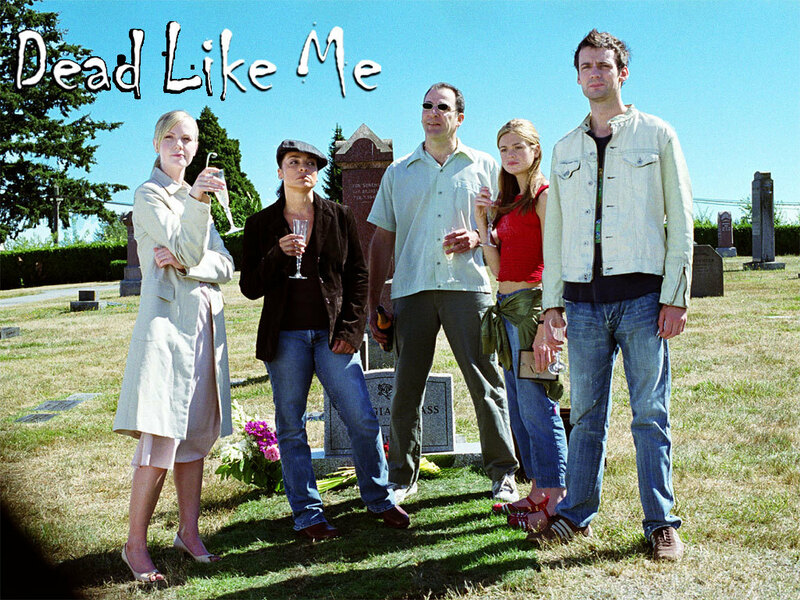 This Dead Like Me wallpaper might contain werkkleding, pak, hekje, and wicket.